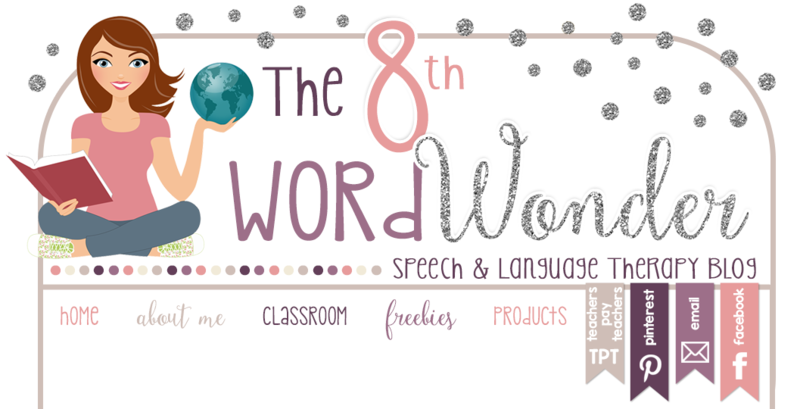 I have started pulling kids in for social skills groups last week, and it just so happened that one of the activities for the first lesson of my curriculum coincided with the advent of fall! The first lesson is really just an introduction to social skills group and designed to define the term "social skills" (e.g., what are they, why do we need them?) for my students. 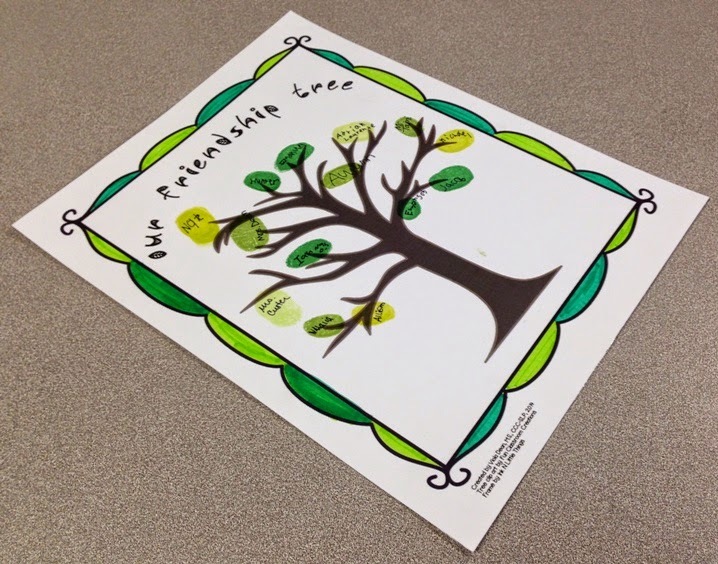 The activity I chose to do with my groups was to make a "friendship tree." I had gotten the idea for this from my wedding, where we had a thumbprint tree instead of a guestbook, due to the small number of guests we had. To make the tree I printed the template onto cardstock and brought in my Tsukineko inkpads (the manufacturer offers a large color variety, but the green palette works best for obvious reasons). I had each student put their thumb onto the inkpad and place a stamp / leaf onto our Friendship tree. Next, they got to write their name onto their leaf. This activity offered a great opportunity to talk about the fact that even though we are all similar (like leaves on a tree), we all bring a level of individuality and uniqueness to the table, and all possess different skills. This activity was a lot of fun and yielded a pretty result. And some of my more rigid students practiced their coping skills as they learned to deal with the fact that the ink didn't wash off their fingers right away ;).